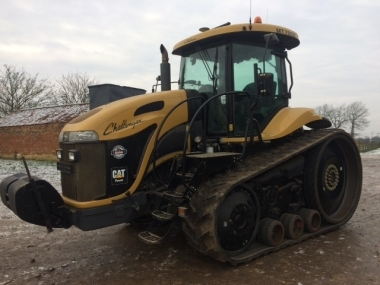 Challenger MT800E series tracked tractors include the following models : Challenger MT845E, MT855E, MT865E and the range topping Challenger MT875E. 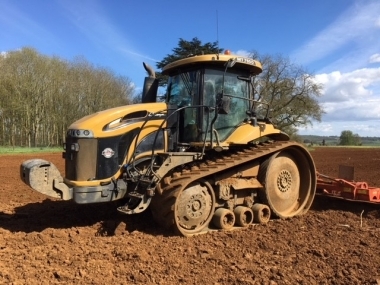 All models in the range have the AGCO Power 16.8 litre V12 Tier 4 diesel engine, and the well proven and reliable CAT full powershift transmission. 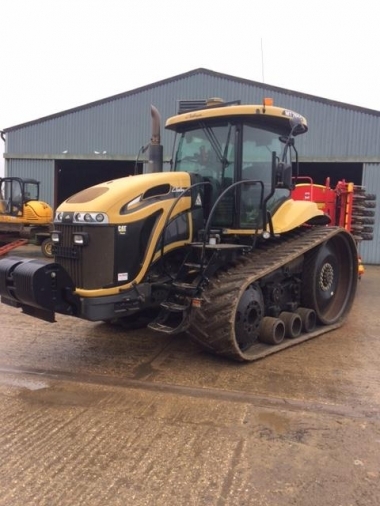 Challenger MT800E series tracked tractor model range is made up of the following models : MT845E, MT855E, MT865E and the range topping Challenger MT875E with a massive 646 hp max power and now available with a rear steerable 3 point linkage. 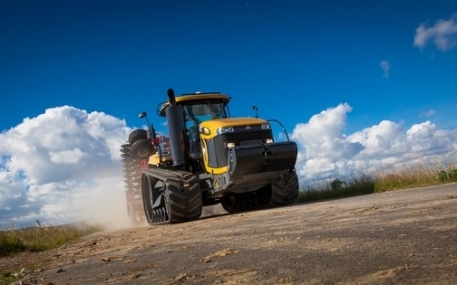 buy every original MT800E Series part online.